In the latest episode of the #wildflowerhour podcast, Isabel Hardman finds out about our most important network of nature reserves: roadside verges. Mark Schofield works for the Lincolnshire Wildlife Trust and waxes lyrical about the importance of these scraps of land in saving wild flowers. 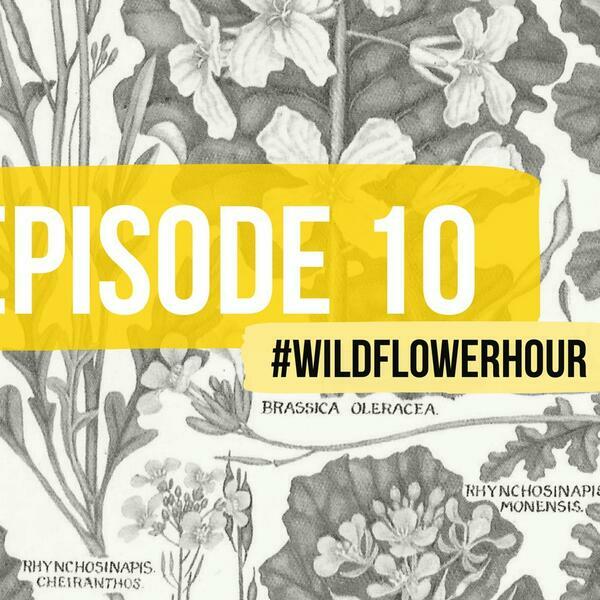 We also learn about the Brassicaceae, or cabbage, family, which is the topic of this week's challenge, with some tips from expert botanist Tim Rich. And it's time for our monthly wild flower reading from Zoe Devlin.